Ready to pop the big question? It’s important to find the perfect place to propose. Lucky for you, Colorado Springs and the Pikes Peak region is full of scenic beauty and romantic spots. These romantic places to propose in Colorado Springs are bound to wow your significant other. 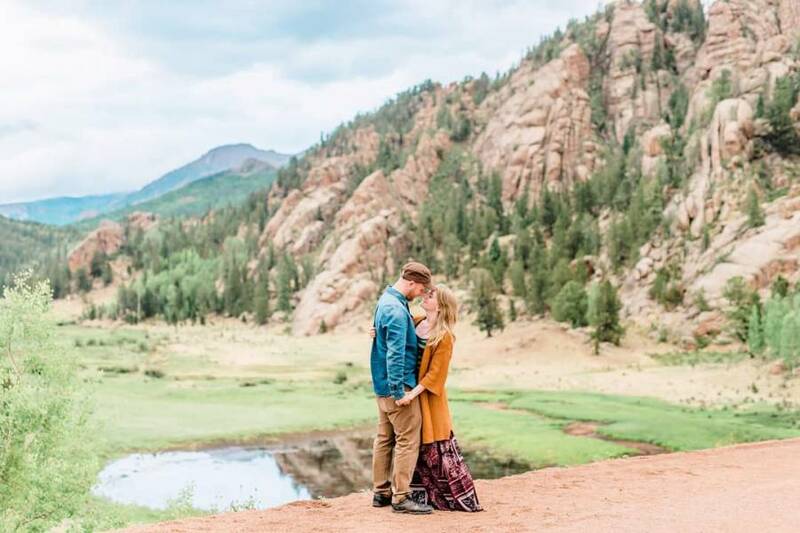 Whether you are looking to wine and dine at a fancy restaurant, watch the sunset over the mountains or even ask for their hand after an intense hike, these romantic places to propose in Colorado Springs and throughout the region will provide you with the setting for your perfect proposal. 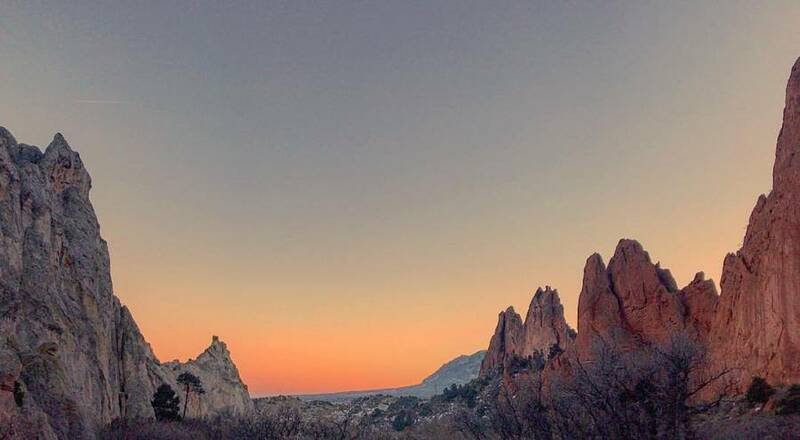 There is a perfect spot to watch the sunrise and sunset overlooking all of the beautiful red rocks of Garden of the Gods Park including the famed Kissing Camels rock formation. Called the Mesa Overlook by locals, there is a small parking lot off Mesa Road, just north of the Lodge at the Garden of the Gods Club. It has a breathtaking view of the Garden of the Gods with Pikes Peak in the background. Grab a blanket, pack a picnic and take in the awe-inspiring views at this beautiful setting. 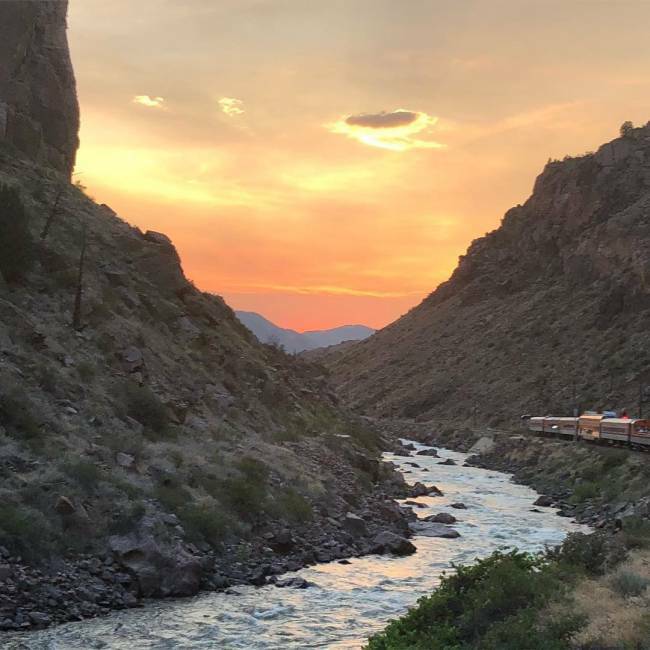 The Royal Gorge near Canon City is a sight to be seen and even more romantic when seen from the Royal Gorge Route Railroad. Enjoy a delicious dinner onboard and you’ll find it’s a very romantic place to propose. Do you and your loved one enjoy the outdoors and working out together? 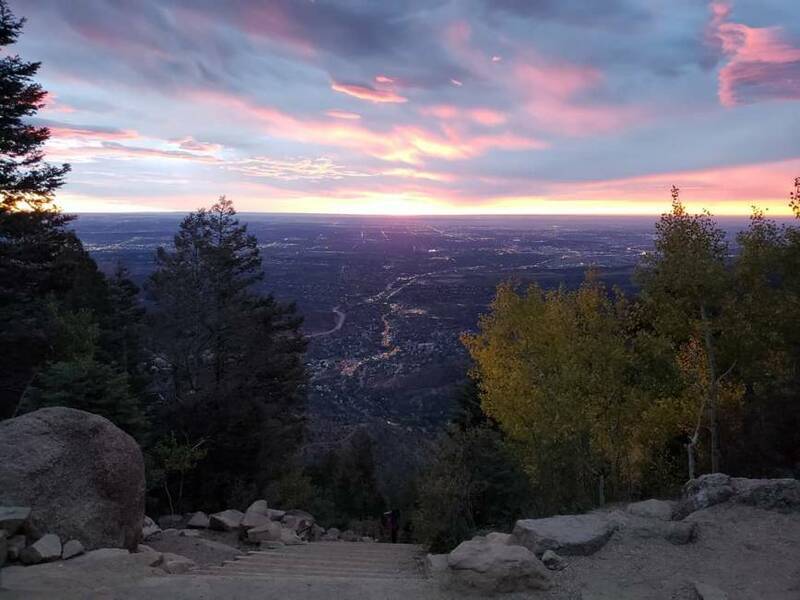 The Manitou Incline offers a truly unique workout with an exceptional view at the summit. As you climb the Incline, you’ll gain 2,000 feet in elevation in less than one mile. Be sure to catch your breath before popping the big question! The Penrose Room at the Broadmoor Hotel is sure to impress your significant other. Enjoy a five-course meal at Colorado’s only 5-star restaurant. After a delectable dessert, take a stroll around the Broadmoor Lake, find a private bench and ask for your loved one’s hand in marriage. 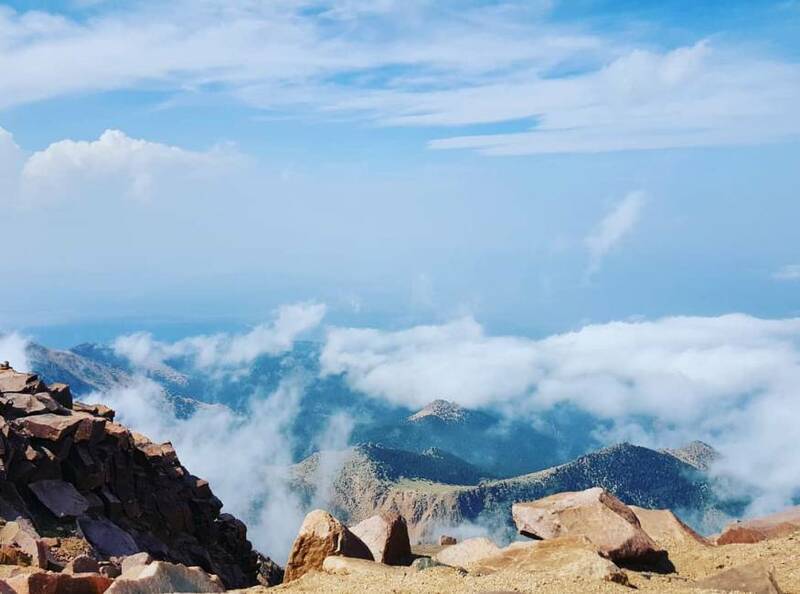 Drive the Pikes Peak Highway – even better, rent a limo to whisk you to the top! Stay at one of the area's rustic cabins or quaint B&Bs for the weekend. Inform the owners that you're planning to propose that weekend and they will help you plan an unforgettable moment. 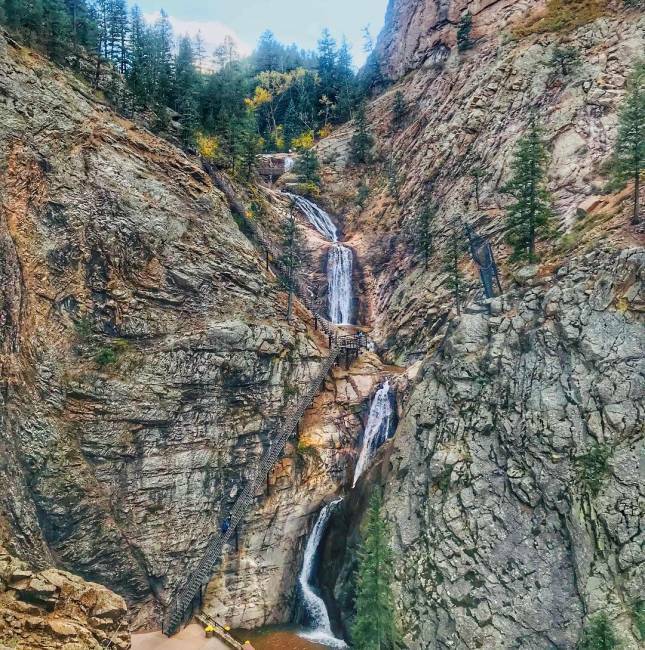 Known as the "grandest mile of scenery in Colorado", the cascading waters of the natural waters are the ideal Colorado soundtrack to getting on bended knee. Take a moment at the base of the falls, or elevate your proposal at the top of the 224-staircase overlooking the box canyon below.